The above quote was written by a consumer in the USA who has purchased and used the Lotus Rock Outdoor Grill Roaster. 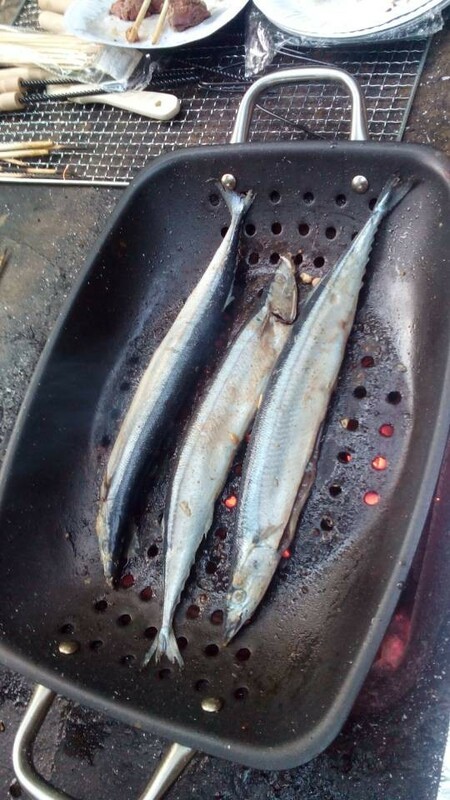 Previously this person had grilled over either a charcoal or gas-fired grill with a stainless steel utensil of some sort, and for good reason because in the market place today most outdoor grill pans are made with stainless steel. Undoubtedly stainless steel cookware is useful for grilling, for instance it has excellent corrosion resistance and it is metal utensil safe. However, as the quote from the American consumer clearly demonstrates, a Lotus Rock outdoor grill pan has some significant advantages over a stainless steel pan. It is because of these numerous benefits that an increasing number of consumers in the USA, who take their grilling very seriously, are switching from stainless steel to Lotus Rock BBQ cookware. If there is one country in the world that loves to do outdoor grilling, it is the USA. Americans don’t just grill for a special occasion, they grill all year round, and many of them do so as part of their daily cooking. 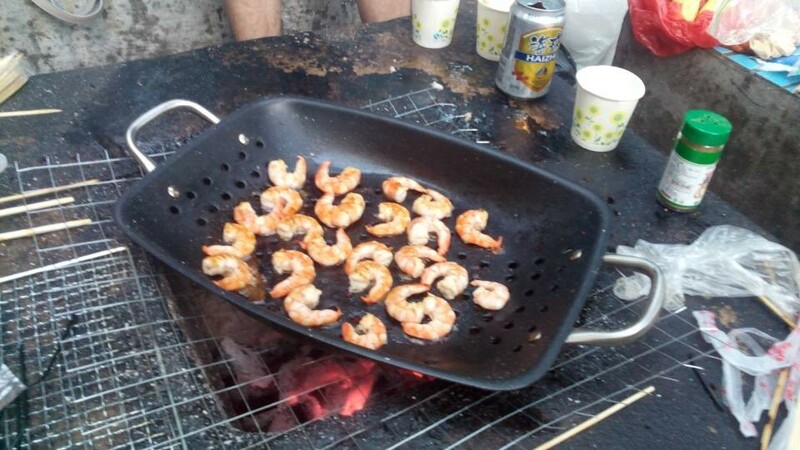 This widespread, intensive enjoyment of outdoors grilling demonstrates that many Americans have a good understanding of which BBQ cookware utensils are good and which not so good. Earlier this year the Lotus Rock Outdoor Grill Roaster was introduced into the USA market, and so far has been a very popuar product. The Roaster is sold on a high-end kitchenware catalog/ website, where it currently has a 5-star rating. Many of the website’s customers write reviews of its products on the website, and so the popularity of each product is strongly related to its performance quality. Like lots of other outdoor cooks, I had been using pans, baskets, and trays to make barbecue cleanup easier and to cook delicate food, but nothing was ideal. The pans and baskets weren’t easier to clean and the trays tended to warp. This product solves all problems. It handles high heat without warping and it truly is non stick. Cleanup is a snap. My husband and I are trying hard to lose weight and eat a lot of fresh veggies. This pan is wonderful to cook them on the grill which gives us a variety of ways to cook besides the oven or stovetop. Also is easy to clean. We have tried several pans purporting to easily grill veggies or seafood with an easy clean up. 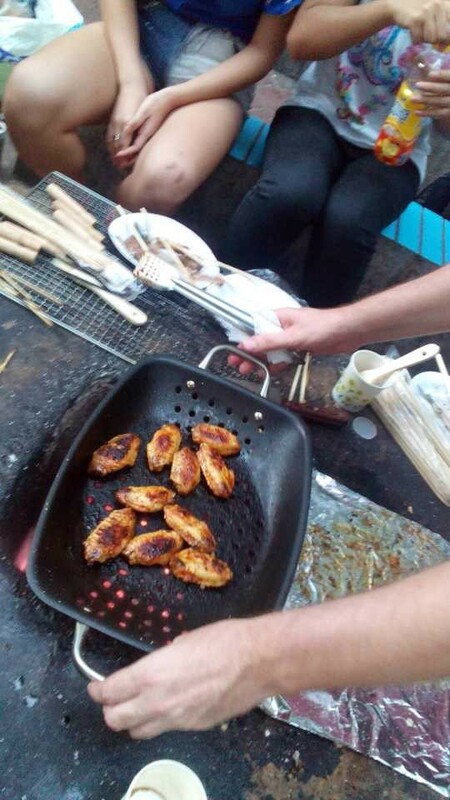 There was no easy cleanup and the food often stuck to the pan or burned up on the grill. This pan grilled the veggies perfectly and the clean up was really easy. I would recommend it to anyone. I sent one as a gift after we had such a great experience with ours. I have used this 3 times already. I just bought this about 10 days ago. I have marinated squash and zucchini with Olive Oil and my favorite seasonings and then grilled them in the roaster. Nice size for my grill and allows room to stir and toss the veggies! No sticking and it cleaned up in a flash. I have used less expensive equipment in the past and found this worth the price i paid. Only negative comment but it is not a flaw but just and 1′-1 1/2″ smaller would be perfect fit on my grill. This grill is the best heavy duty grill I have ever used. I can use my regular metal utensils with this unit and with the handles I can serve the vegies on the table using the grill unit. It works great clean up is a snap with Ceramic Nonstick surface. 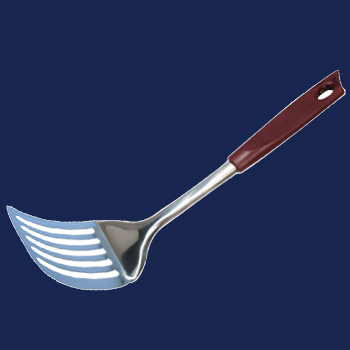 I use it every time I grill 2-5 times a week. I love this gril roaster! I have done veggies,fish,shrimp and lettuce on this and turned out perfect! I have told a bunch of people about this and where to get it! This is a must item if you love to grill! One of the significant disadvantages of non-stick coatings are their poor scratch resistance. Generally, on the Use & Care instructions for all non-stick coated cookware, metal utensils are prohibited and utensils, which use other materials such as wooden, plastic or rubber, are advised to be used with some care and attention. Although in recent years a lot of non-stick coatings have had reinforcing agents added to them, or their thickness through sol-gel technology increased to improve their abrasion resistance, nearly all non-stick coated cookware today is still not labelled as metal utensil safe. 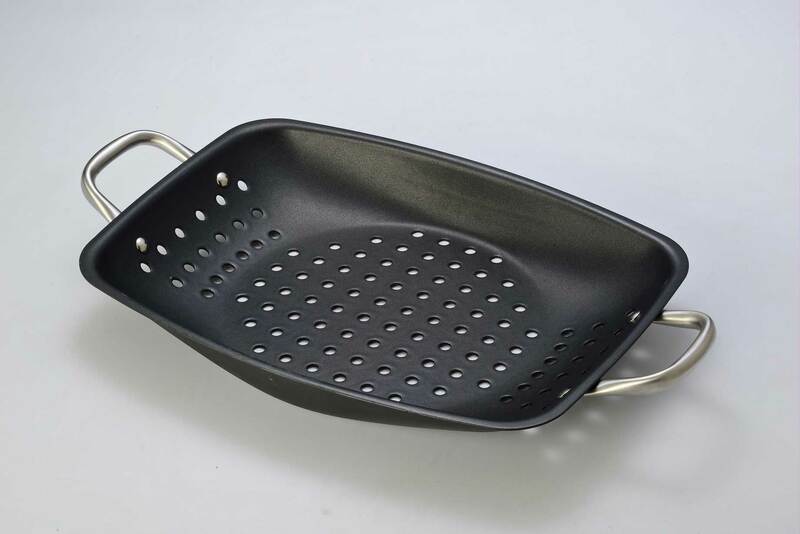 However, with Lotus Rock items, whether they are for cooking, baking or for outdoor grilling, the natural, non-stick coating is metal utensil safe. So whether you want to carve up a turkey or a pizza; quickly stir fry some vegetables; flip over a crepe; turn over a steak or fish; or scrap off the delicious fond on your frying pan, all of this can be accomplished with a metal utensil, without any fear or apprehension of damaging the natural, non-stick surface of a Lotus Rock pan.